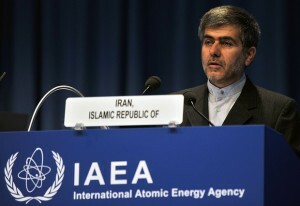 Analysis | IAEA Iran report: “game changer” or “more of the same”? The latest report from the International Atomic Energy Agency (IAEA) on Iran's nuclear programme has led to a predictable storm of media speculation and political reactions. Stefan Simanowitz takes a look at the report's likely impact and repercussions.